The hot air will continue to be drawn down from Central Australia and sit over the region. Tomorrow will remain extremely hot. 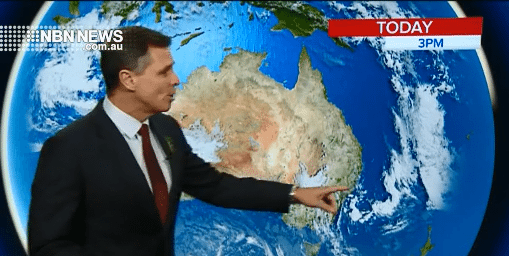 The trough over southern Australia will remain stalled. It will finally move through on the weekend delivering relief to the coast but only marginally to the inland regions. Hot and sunny only the coastal fringe will benefit from strong ocean sea breezes.